When you bring a pet into your family, the decision comes with a responsibility and a liability. Dogs and cats have always been favorite pets; however, there are also various other pets that are favored. These include birds, snakes, other reptiles, primates, rats, and larger cats. When you decide to own a pet, the decision comes with a responsibility and a liability. Unfortunately, under certain circumstances, a house pet may become aggressive and lash out on neighbors, including small children, leaving a pet owner open to a personal injury lawsuit. Victims of animal bites may undergo serious physical and emotional trauma and, in many cases, are scarred for life. The injuries caused by animal attacks range from minor to severe and include puncture wounds, muscle and tissue damage, physical scarring, and psychological trauma. The psychological trauma, after an animal bite, can manifest itself as a fear of the animal that attacked. The trauma, as well as physical scarring, can last for a lifetime. Data collected by the Center for Disease Control (CDC) has brought out some startling facts. 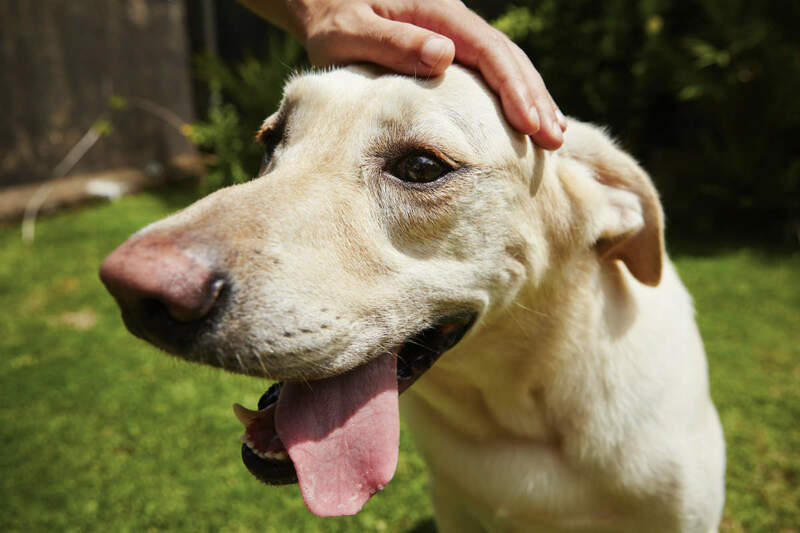 Over 4.5 million people in the U.S. are bitten by dogs each year. This number does not include attacks by other types of domesticated animals. Of these 4.5 million victims of dog bites, 20 percent require medical attention and a shocking 31,000 people have to undergo reconstructive surgery. Violation of leash and/or muzzle laws by pet owners. Failure of a pet owner in not securing a dangerous animal. Allowing a dangerous animal to move freely on a property. An animal left unleashed or open in the yard with the gate open. If you are a victim of such an attack, knowing your legal rights is extremely important. It is advisable to seek legal help from a St. Louis dog bite lawyer from The Hoffmann Law Firm, L.L.C. Call us today at (314) 361-4242 for a free case evaluation.